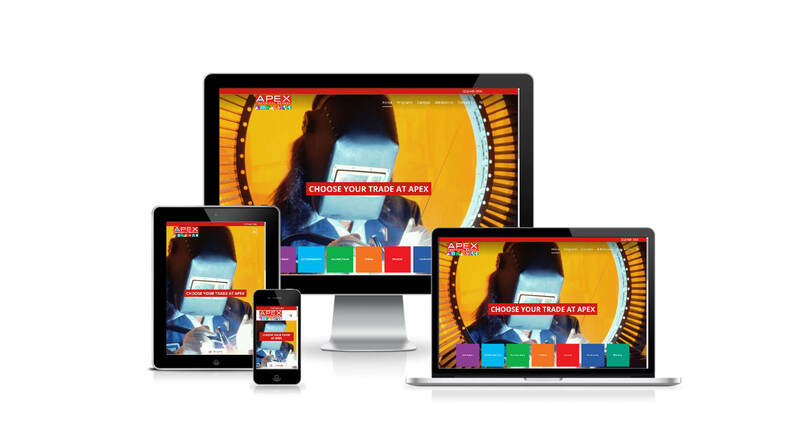 Apex Technical School asked us to usher their online presence into the modern era with a responsive design that focuses on their student’s future while simultaneously strengthening the school’s new brand image. To achieve this goal, we toured the school to get an in depth feel for what the students experience throughout the day and noted various ways to emphasize a branding strategy born out of the data acquired during our visits. We then integrated those ideas with marketing materials already in use to provide a seamless visual environment for the Apex brand.